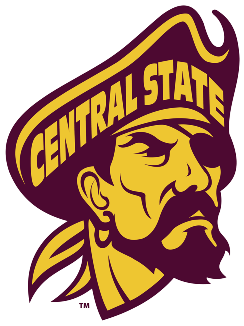 Due to an unforseen issue, we will not be able to stream today’s Central State vs Kentucky State basketball games. We sincerely apologize for any inconvenience caused. The Southwestern Buckeye League boys basketball game between the Brookville Blue Devils and the Oakwood Lumberjacks, from The Pit, is now available on demand! The Ohio Heritage Conference boys basketball game between the 7-3 West Liberty-Salem Tigers and the 5-5 Greenon Knights is now available on demand at no charge! The Greater Western Ohio Conference American North battle between the Troy Lady Trojans and the Butler Aviators is now available on demand! This is Doug Brown one of the owners of the Gem City Sports Network. And when we reach an anniversary or a milestone, I like to share it with our listeners. It’s kind of hard to believe that today The Gem City Sports Network begins OUR 7th year of broadcasting LOCAL sports.